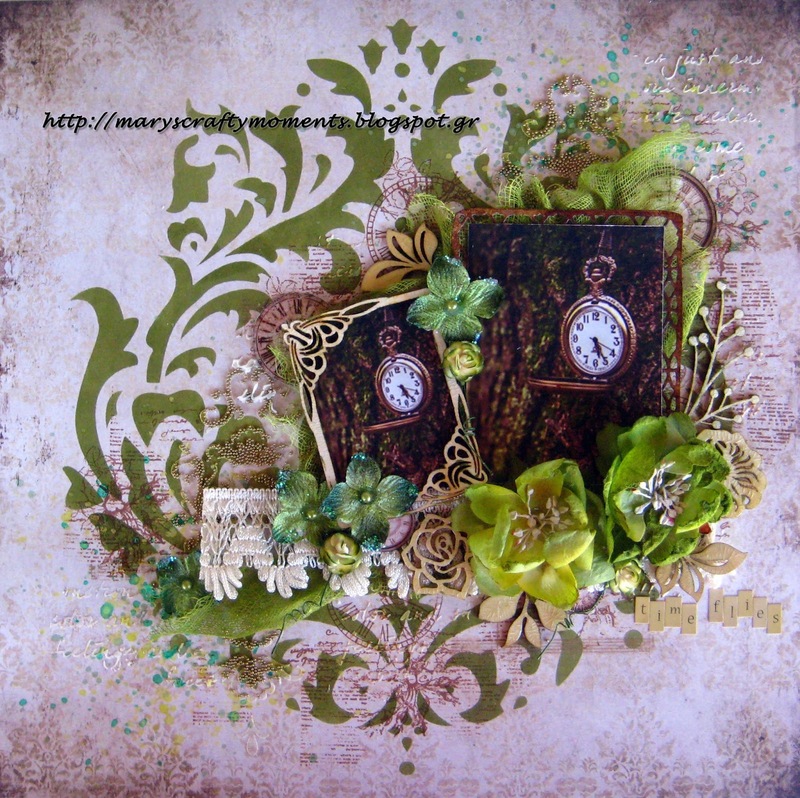 We want to thank everyone who found the time to enter our July Sketch Challenge! We appreciate all the beautiful entries. The prize, chosen by Random.org, goes to Marie-Eve! Congratulations Marie-Eve! 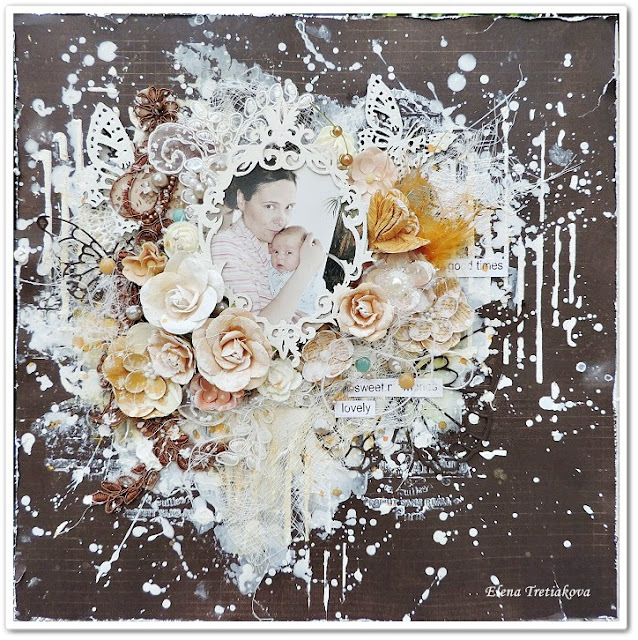 You have won a prize package of papers and embellishments from C'est Magnifique owner Deonna. Please contact Deonna at cmdeonna@yahoo.com within 7 days for details on how to claim your prize. 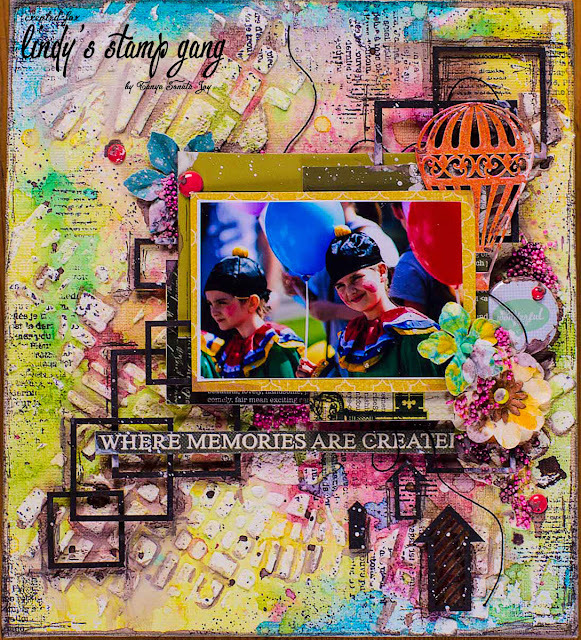 Take a look at the lovely layout Marie-Eve created! 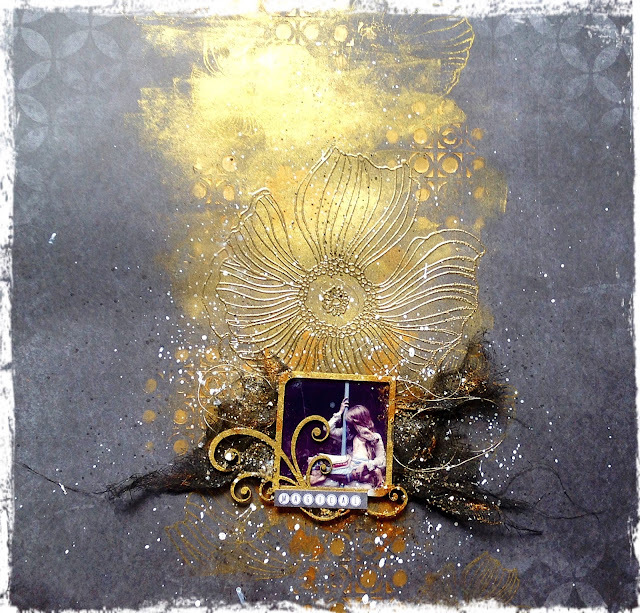 We would like to feature a few of our favorite layouts. Thanks for the inspiration ladies! Thanks to everyone who entered our July Sketch Challenge! 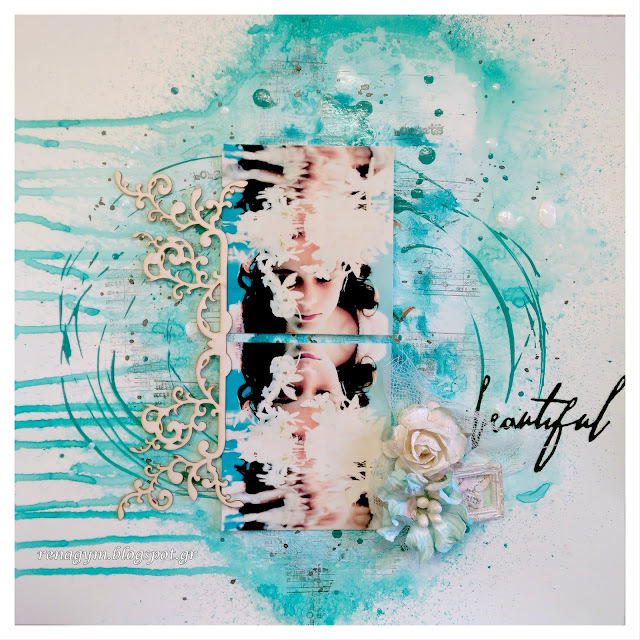 We hope you will join us this month for the August Sketch Challenge! Omg!! !Ladies thanks for the honor of being feautured !! !I'm really happy you enjoyed my lo..
Congratulations to all winners and featured! Great layouts.